In case you haven’t heard, Facebook members can now perform searches within the vast social networking community using Graph Search. On January 15, Mark Zuckerberg introduced Graph Search and revealed that Bing and Facebook had joined forces, opening up search possibilities for the public that have never existed before. Bing in turn announced that its search results will feature five times more content from users’ Facebook friends, including status updates, shared links and comments, allowing you to tap into Web-based search results you couldn’t get by simply searching through your social network. Nice. But the big question is, what does this mean for marketers? Furthermore, what does this mean for our customers? We’re happy to say that the outcome is a plus for everyone. If your company is on Facebook and generating content that your fans want to share, your business has a better chance of showing up on consumers’ organic search results, and 70 percent of the links that search users click on are organic. So start a chain reaction. 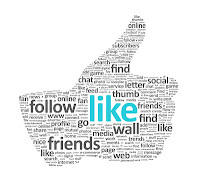 Create content that makes your current fans want to post it, like it and spread it throughout their social network. 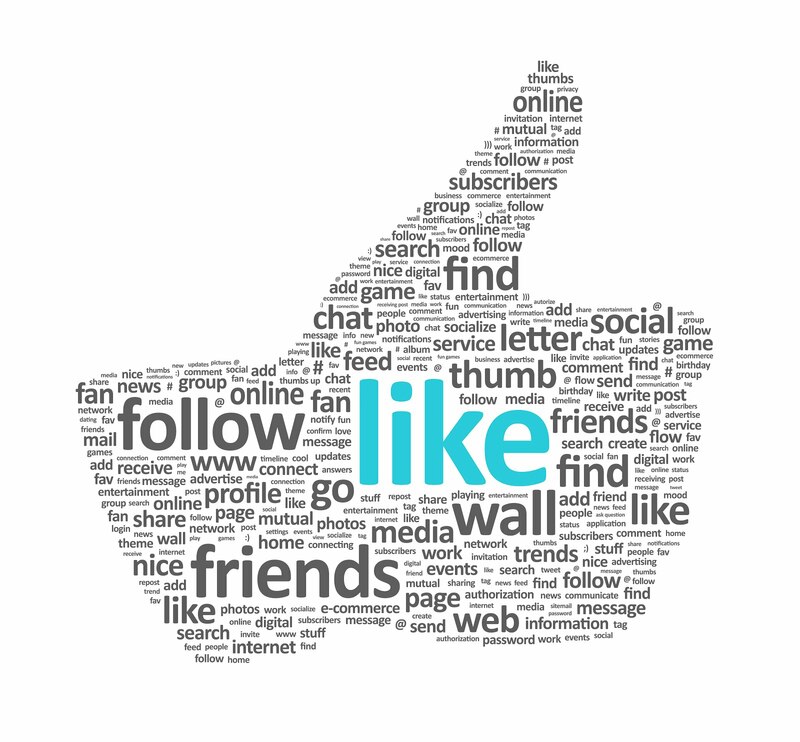 For some ideas on how to make a great Facebook page that encourages your fans to create a positive buzz, check out HubSpot’s "20 Examples of Great Facebook Pages." By tracking the keywords that are driving traffic to your business’s Facebook page and company website, you, as our customers, have gained the upper hand. Because you’re able to fully optimize your content (both on and off Facebook) with the right keywords, you can improve your chances of appearing not only in Bing’s main search results but in social results and ads as well. Also, because you’re able to put a unique toll-free number on your Facebook page, you can give visitors an easy way to contact you without leaving the page they’re viewing, allowing you to track how many leads are generated from the social scene. The more search and social work together, the easier it will be for you to track the ads and keywords that are leading to offline conversions. So get excited. The new partnership between Facebook and Bing is sure to change the way you market to consumers and track leads — for the better. We’re upping our game with our new online user interface (UI). Football season may have just ended, but our head is still in the game. We've reviewed the playbook, made some strategic changes, and at NADA 2013 on February 8-11, we’re rolling out a preview of how these changes will help you improve your team. Stop by booth #2465 and demo the new UI, pick up cool swag and experience the difference. Read more about what we have in store for NADA 2013 here, and get a sneak peek of how the new UI will change the way you play the game. As we dive into 2013, it’s time to think about where to focus your marketing efforts this year. Not sure where to start? Here’s what thought leaders in the industry are saying about next year’s trends. End users are more empowered than ever to share their opinions — both positive and negative — about products and services via online reviews, social media posts and viral videos. We know online backlash can be damaging to your bottom line, and so does small business owner Merrily Rocco. In her article “Six Ways to Handle Negative Online Reviews,” Rocco explains how she successfully mitigated the damage caused by several disastrous Yelp reviews about her design firm. Rocco also points out in her article that in the end, your business can do everything right and still receive a negative review. The best thing you can do to combat unfavorable criticism is to minimize its influence and encourage satisfied customers to join the digital conversation. If you have yet to start measuring your campaign results, it’s as easy as implementing call tracking services and a web analytics program. Tracking results and connecting advertising spending to conversion dollars can put you a step ahead of your competitors and help you form effective strategies in the coming year. According to AG Beat, 52 percent of marketers plan to create mobile- or tablet-optimized websites in 2013, so it makes perfect sense that Smashing Hub’s 2013 web design predictions include responsive web design, creative scrolling formats and huge buttons to accommodate consumers viewing websites on mobile devices. Take the time to evaluate your website’s compatibility with mobile devices to prevent losing prospective customers. While content marketing focuses on making your brand the go-to resource in your industry, context marketing puts your message in the right place at the right time to amplify your company’s value in a natural way that doesn’t alert consumers to a sales pitch. Amazon is a great example of a business that has mastered context marketing. Sending consumers email notices when new titles become available from authors they’ve previously purchased from or online reviews and suggestions about new products consumers might be interested in are classic examples of context marketing. By presenting information that is in line with a consumer’s purchasing decisions, Amazon is more effectively reaching its audience. In 2013, the push to refine PPC campaign strategies will be stronger than ever. A new survey from Balihoo Inc. reveals that 91 percent of national brands plan to up their local marketing efforts in 2013. Instead of simply using keyword, device and location information to target consumers, marketers are being encouraged to focus on social and demographic filters to improve their targeting methods. Local digital tactics such as blogging, social media involvement and the generation of online customer reviews are expected to be top priorities for national brand marketers next year. Hopefully these predictions gave you a good starting point on where to focus your marketing efforts in the coming year. 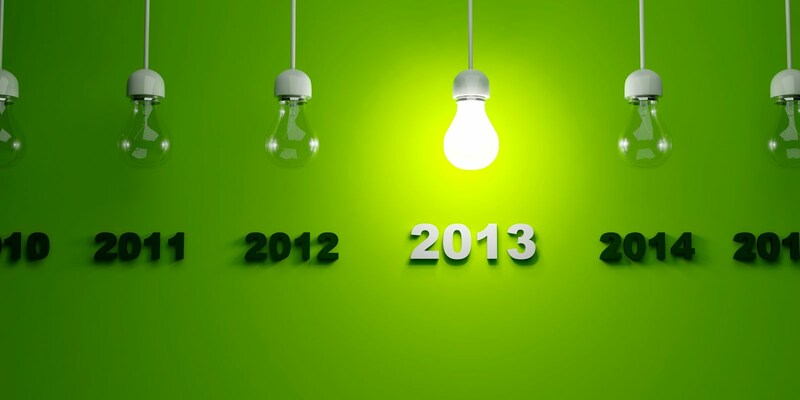 After you make note of these marketing trends, let us know what trends are on your radar for 2013.